Aqui está um bom álbum de death metal. Como podem confirmar os Evocation já são uma banda com algum renome neste meio do death metal, e a primeira coisa que se nota neste último trabalho, The Shadow Archetype, é um Death Metal Melódico da Suécia, fazendo me lembrar muito os Dark Traquillity e mesmo os At The Gates. Mas é um álbum muito bom,faz-me levar aos miados dos anos 90 do século passado e recordar e, este é sem duvida um grande trabalho deste ano de 2017. Para que gosta e é fan de Death Metal melódico (onda sueca), vaiam já procurar este trabalho dos Evocation – The Shadow Archetype. Here's a good death metal album. 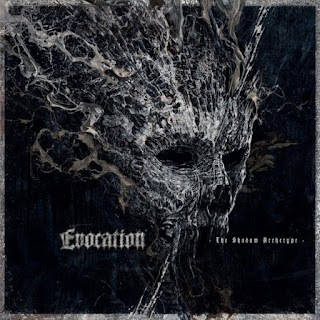 As you can confirm the Evocation are already a band with some renown in this midst of death metal, and the first thing you notice in this latest work, The Shadow Archetype, is a Swedish Melodic Death Metal, reminding me of the Dark Traquillity and even The At The Gates. But it's a very good album, it makes me take the mid-90's of last century and remember, and this is undoubtedly a great job this year of 2017. 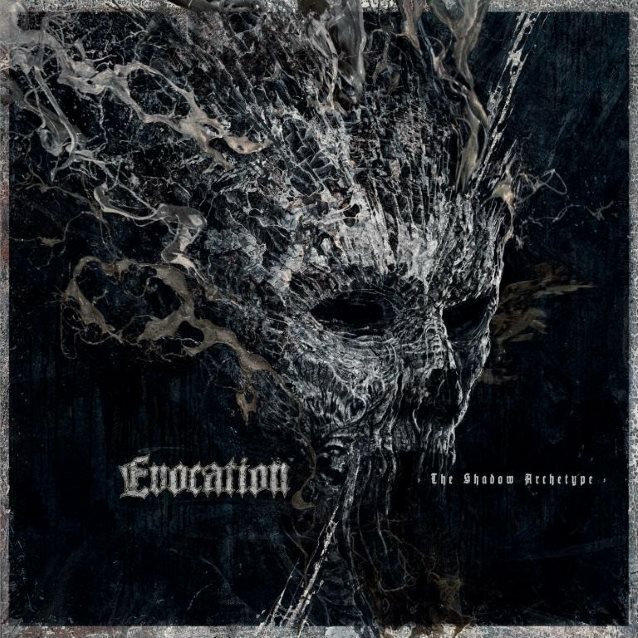 For what it likes and is fan of Melodic Death Metal (swedish wave), will already look for this work of Evocation - The Shadow Archetype.